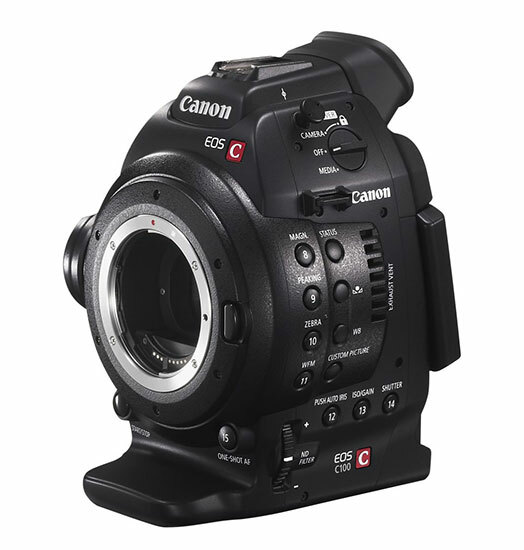 Apply for a Canon Cinema EOS C100 lease: 1.99% & 0% Interest Lease Program. 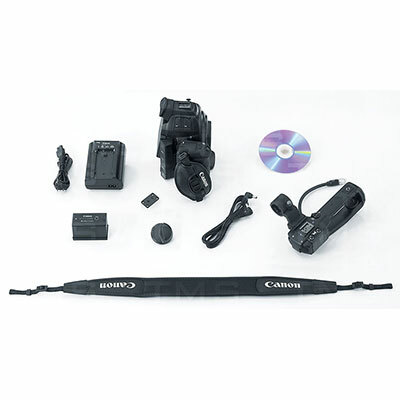 Canon ITCG, in partnership with Canon Financial Services, Inc. is offering 1.99% financing for 36 months and 0% for 24 month leases. 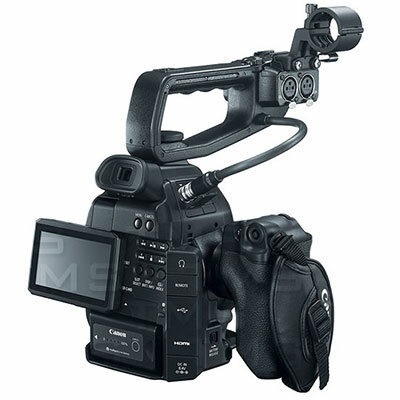 Check out the Canon C100 Product Brochure (PDF), or the Canon C100 Manual (PDF).